Tram 205 is one of a series of five ordered in 1909 from UEC in the UK. 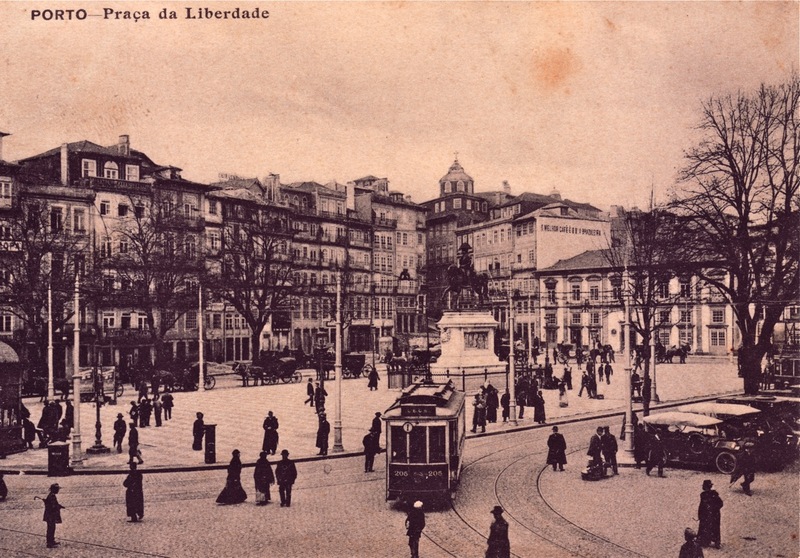 The tram has the line number 1, which proves that the photo was not taken before 1 january 1912. In 1913 the trams of this series were renumbered from 202-206 into 296-300, which proves that this photo was not taken later as 1913. Dit bericht werd geplaatst in History en getagd eléctrico,Porto,Porto tram,Portugal,Praça,Praça da Liberdade,tram door Ernst Kers . Bookmark de permalink .